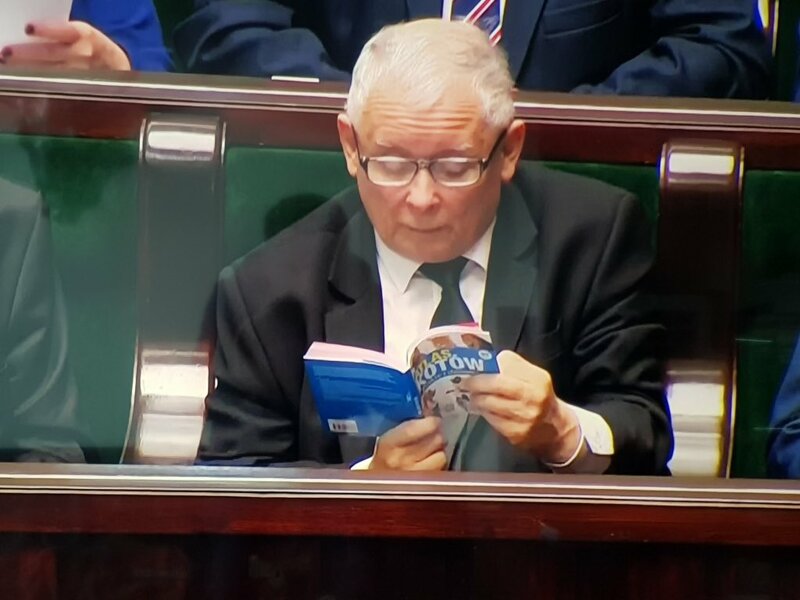 A copy of the book The Atlas of Cats: Wild and Domestic signed by de facto Polish leader Jarosław Kaczyński has been auctioned for 25,300 PLN. 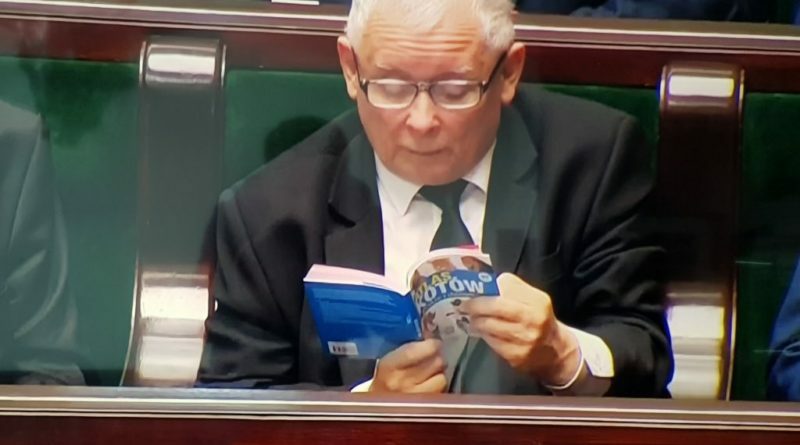 The sale comes after a photo went viral of Kaczyński reading the book during a parliamentary session on judicial reform. Proceeds were donated to the Krakow Society for the Care of Animals. Kaczyński, 68, founded the ruling Law and Justice (PiS) party with his late twin brother Lech in 2001. A confirmed bachelor, the far-right leader is closely linked in the public mind with his several pet cats.